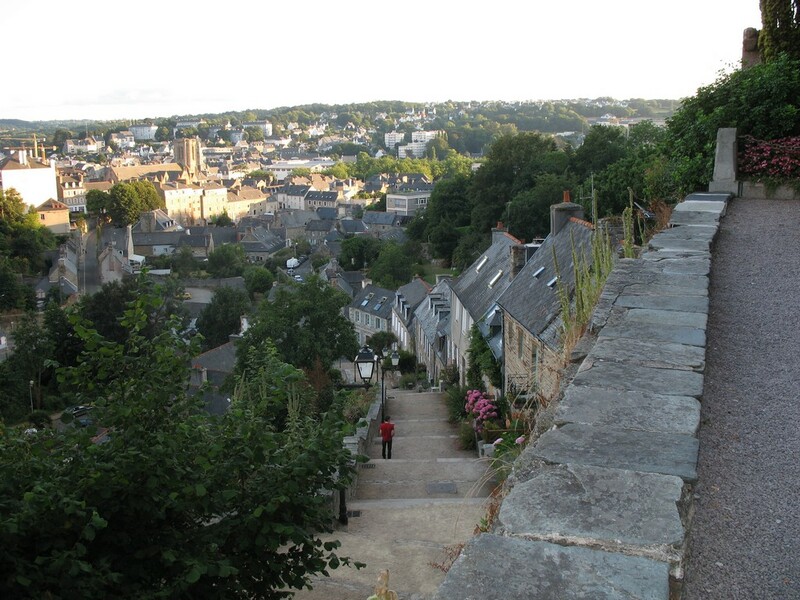 Lannion is nature and landmarks. Visit Castel Erek with its granite promontory and vast panoramic view. But also, discover stand up paddling. The nautical base of enables more of us earthlings to leave “dry land”. Children and adults alike have chosen ‘stand up paddling’, a board propelled with a paddle. It is simple, not harder than a bike! If you want Parks & Gardens try Seaside Lepage Garden. On 6000 m² there’s a beautiful presentation and acclimatization garden of nearly 2,000 trees, shrubs and perennials. At the heart of this preserved site, Lepage created a garden nursery to bring together some of the most unique species as part of his collection.